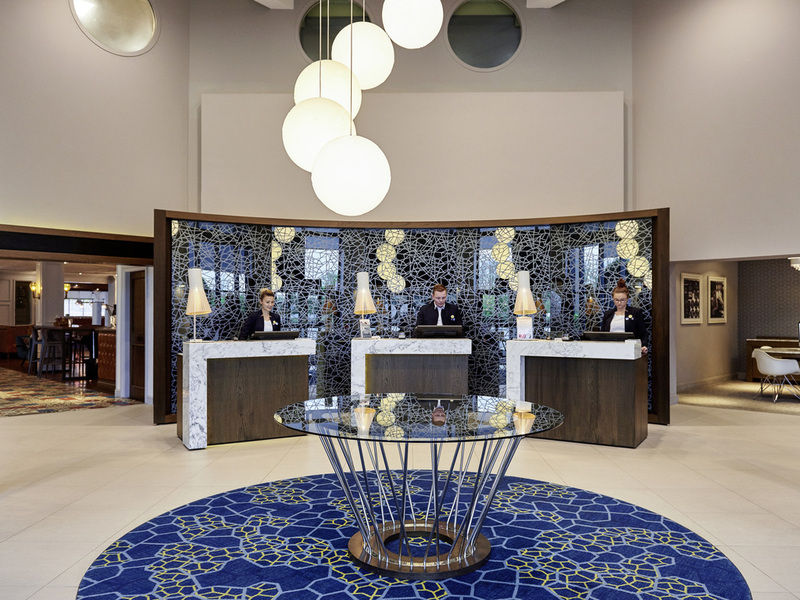 Conveniently located near London Stansted Airport, this stylish 4-star hotel is just a six-minute shuttle ride from the main terminal building. Whether you're heading off on a new adventure or are new to the city, it's the perfect base camp to relax and plan during your stay in the capital. With spacious rooms and a dedicated business centre, as well as 24-hour access to our on-site fitness centre, you'll have a hard time thinking of an excuse to leave! Join us in our stylish restaurant for a variety of international and innovative dishes, prepared with fresh and locally sourced ingredients. If you are flying off early enjoy our hearty breakfast or choose from a selection of light and healthy options. Enjoy the comfortable sofas and choose from our wide range of wines, whiskies and cocktails. Catch up on the latest news on the bar's plasma TV and choose a light bite from the lounge menu. Enjoy a cold beer or two in the garden during the summer months.